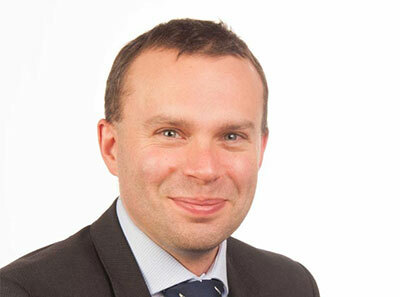 Adam Williams is a Consultant in Neurosurgery at Southmead Hospital and at Circle Bath Hospital. He completed his general training in Neurosurgery in Bristol and undertook a fellowship in his sub speciality interest, endoscopic pituitary and skull base neurosurgery, in Oxford. He is Director and Immediate Past President of the Association of Surgeons in Training and enjoys charitable work as a member of the health advisory council for Shine. His primary clinical interests include neuromodulation therapies for patients with complex low back and lower limb pain and endoscopic pituitary surgery. Adam is happily married to a doctor also working in the Bristol area and enjoys both long-distance running and cycling. Endoscopic and minimally invasive pituitary and anterior skull base neurosurgery.